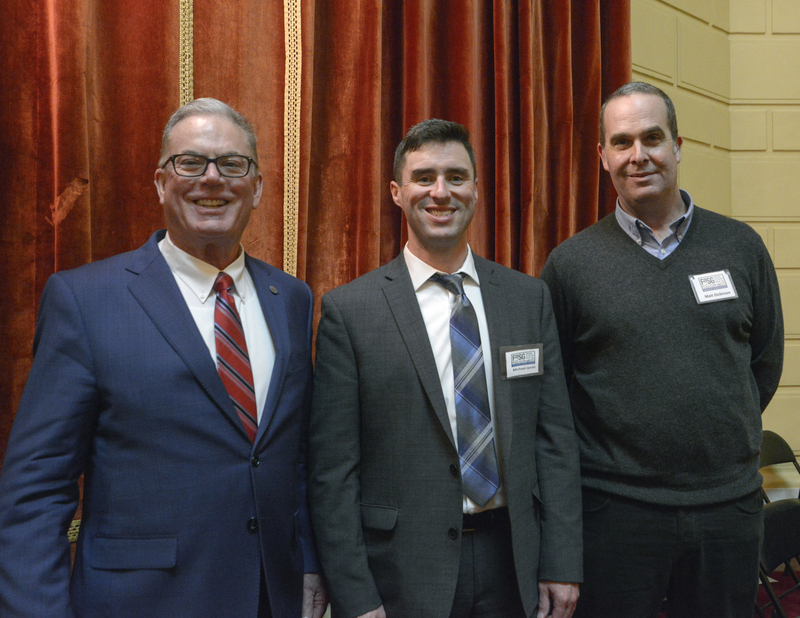 On Tuesday, January 15th the Friends of Salter Grove (FoSG) were honored guests of Governor Gina Raimondo and First Gentleman Andy Moffit at the 2019 State of the State Address. Representing FoSG at the State House were Matt Dickinson and Michael Jarvis. FoSG coordinator Peter Becker shows Mayor Joseph Solomon and Gov. Gina Raimondo plans for the new playground. Governor Gina Raimondo and Warwick Mayor Joseph Solomon visited Salter Grove on Tuesday, May 22nd, to celebrate the award of a $100,000 community recreation grant from the Department of Environmental Management (DEM) to the City of Warwick. Together with donations from individuals and businesses previously collected by FoSG, the grant will enable replacement of the existing 40-year old playground.